Daniel Dae Kim as Ben Daimio. One of the first curious details about Neil Marshall’s Hellboy reboot came when actor Ed Skrein was cast as Ben Daimio. In the Hellboy comics, Daimio’s always been Japanese-American. Skrein, notably, has always been quite white, and so the question on everyone’s minds at the time was what, exactly, was Lionsgate playing at. 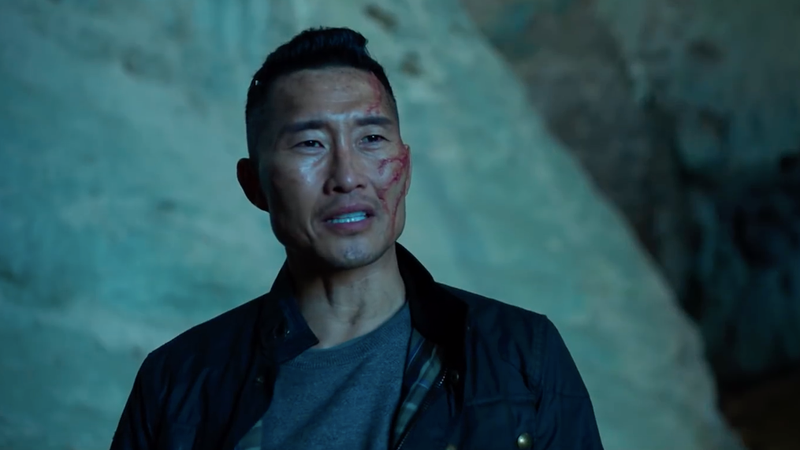 After backlash, and upon learning the character details, Skrein decided to step down from the role and the studio seemingly came to its senses and recast Daniel Dae Kim as Daimio. But the point still stands that somehow nobody thought of how bad the optics of whitewashing the character would be. When we started talking about this and we started talking about Daimio, it was years ago and we had already established a story where Daimio was…You know, the story takes place in the U.K. so we were creating Daimio as giving him an English background and we lost track of who he was in the comic books and we made a mistake…Ed was very very gracious and it was something we all felt we wanted to correct. The producer’s comments about the logic at work here are questionable at best and outright laughable at worst. Again, Daimio’s always been an Asian character in the comics, which isn’t the kind of character detail that one simply loses track of in the process of incorporating them into a film. Also, there are millions of Asian people living in the UK and acting as if being Asian someone precludes one from having an “English background” is absolute nonsense. It’d be lovely if Lionsgate and other studios would learn from this mistake and do better to avoid similar issues in the future, but that’s not likely to be the case. So long as people of color aren’t in positions of authority in the rooms when these kinds of creative decisions are being made, stuff like this is probably going to keep happening.